DISIT has produced and maintains updated a number of interesting and largely appreciated/downloaded and used technologies and tools/services. Some of them have obtained the ranking of innovative solutions by the Italian Agency of the prime Ministry presidency, others have been several times mentioned and adopted in industrial applications, received awards, mentioned by Europeana, etc. All of them has been assessed and classified according to TRL (Technology Readiness Level) model of the European Commission for IA projects. Among the most appreciated we can be mention those reported in the next table. Many others key enabling technologies and tools are listed in the project descriptions. Transport Systems and Smart City Ontology and reasoning tools (get the document) TRL 6 – technology demonstrated in relevant environment (industrially relevant environment in the case of key enabling technologies) Transport Systems and Smart City Ontology , Km4City, The ontology and tool and be accessed from LOG LOD service of DISIT. It integrates: administrative models, geo elements, time reasoning, space reasoning, transport elements and data, sensors, people, points of interests, street guide, etc. The ontology is under usage in a number of smart city projects. Among them Sii-Mobility. 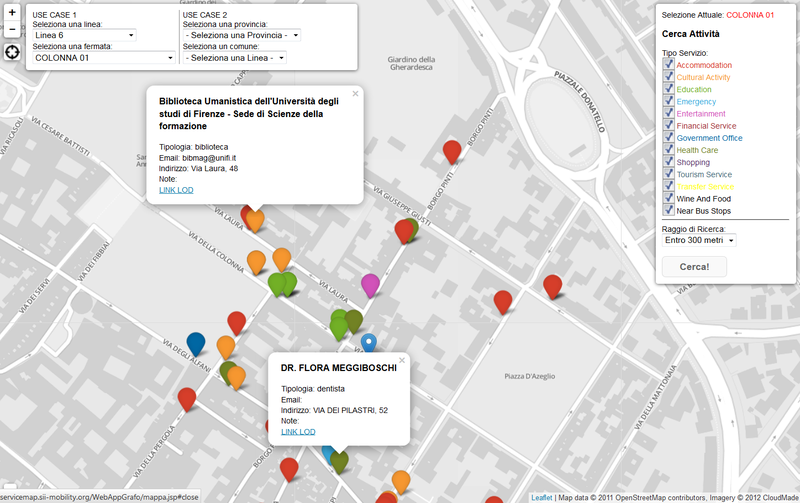 TRL 6 – technology demonstrated in relevant environment (industrially relevant environment in the case of key enabling technologies) ServiceMap (http://servicemap.disit.org ) a map based query interface to access at the km4City Transport Systems and Smart City Ontology and reasoning tools (get the document) populated by over than 300 open data coming from Florence, and Tuscany, about: trasportation, point of interest, services, educational instititions, bus stops, parking, and much more... The user may select the bus lines, and the sevice to discover the correlations and to access at the semantic model expressed and represented as Linked Open Graph. A tool for semiautomated conversion of textual sources to ontology as RDF stores and knowledge base. improving the engine for providing results to the users and permitting them to navigate in the mesh of relationships among FOAF entities and results. grounded on the Academy ontology defined and published on Journal of Software Engineering and Knowledge Engineering, by KSI, US. 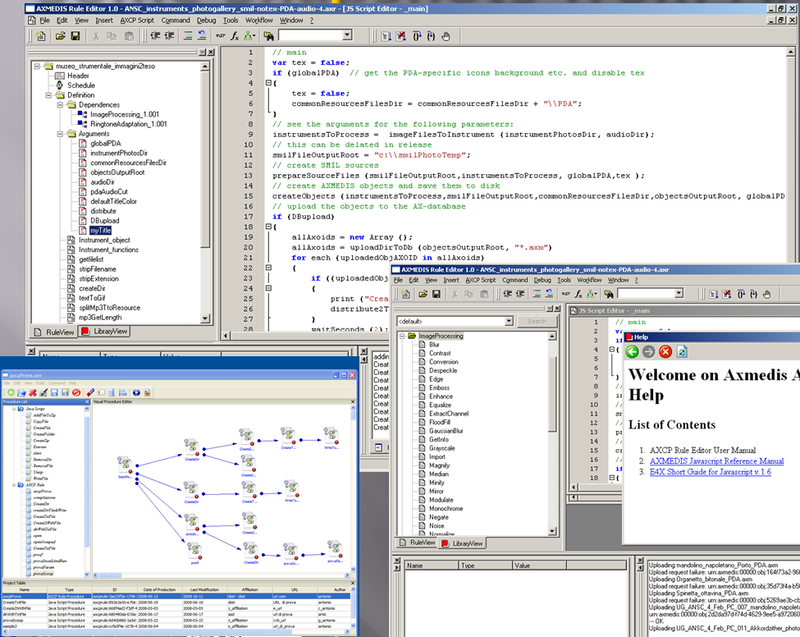 AXCP tool parallel and distributed processing of automated semantic computing and production, framework and tools to setup called AXCP tool, developed as a starting point in AXMEDIS, IEEE Multimedia of April 2012, and further developed in many other projects and years of work. Thousands of downloads per month from many freeware and shareware distributors and from AXMEDIS web site. This tools belongs to the set of AXMEDIS tools that can be used to set up a DRM based solution. Adopted by ECLAP, APREToscana, IUF, and many other portals. developed starting from one of the results of AXMEDIS project . ECLAP on http://www.eclap.eu is distributing more than 180.000 content objects, coming from more than 32 prestigious European institutions: images, video, documents, audio, ebook, ePub, animations, slides, playlists, collections, 3D, braille music, annotations, etc. The ECLAP Smart TV application and chanel provides you access to video and images. ECLAP is a network making use of advanced tools for the production and dissemination of the rich performative arts European heritage. 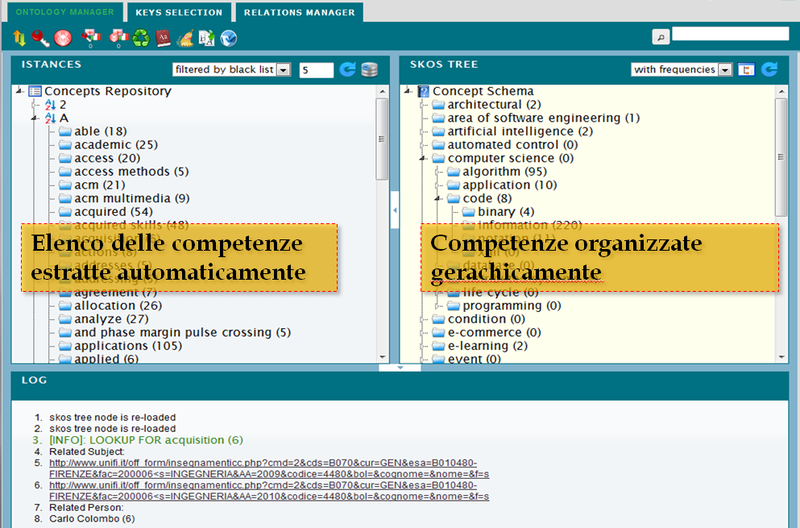 TRL 7 – system prototype demonstration in operational environment Automated Ingestor from Open data to Ontology converter. 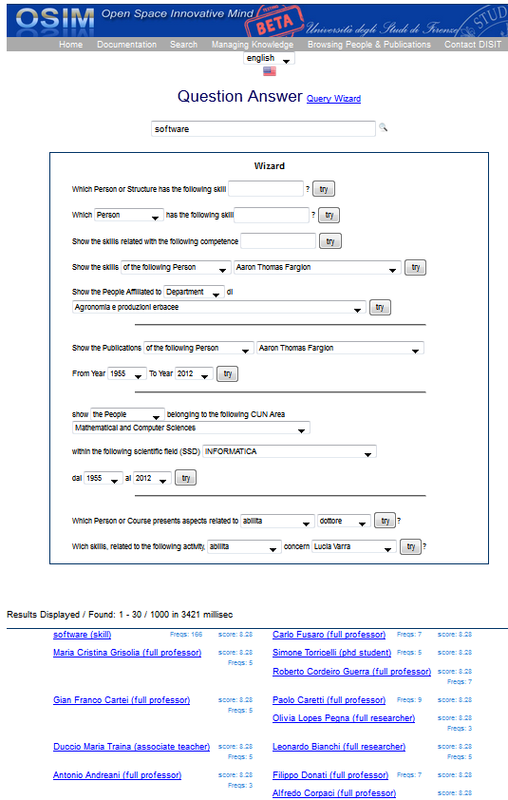 Knowledge base construction tool, data harvesting, Open data ingestion and reconciliation. Massive Data ingestion process tools for SmartCity, Open Data coming from several formats, web services, etc. It automate the ingestion process and transformations from Open Data to RDF, OWL, from OD to a set of possible noSQL databases. It may be integrated with XSLT, and also Pentaho Kettle, and Karma, and with AXCP of DISIT as well. Well tuned for Hbase, Sesame, OWLIM, etc. 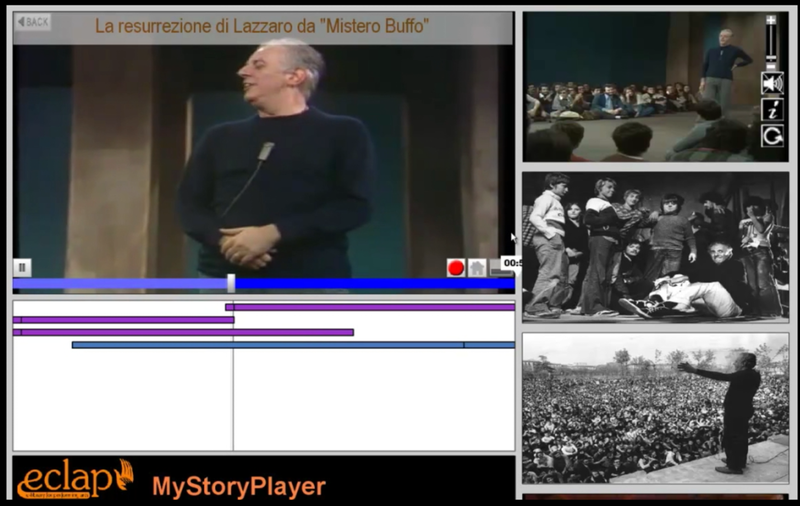 MyStoryPlayer: a non linear audiovisual annotation tool accessible on ECLAP. 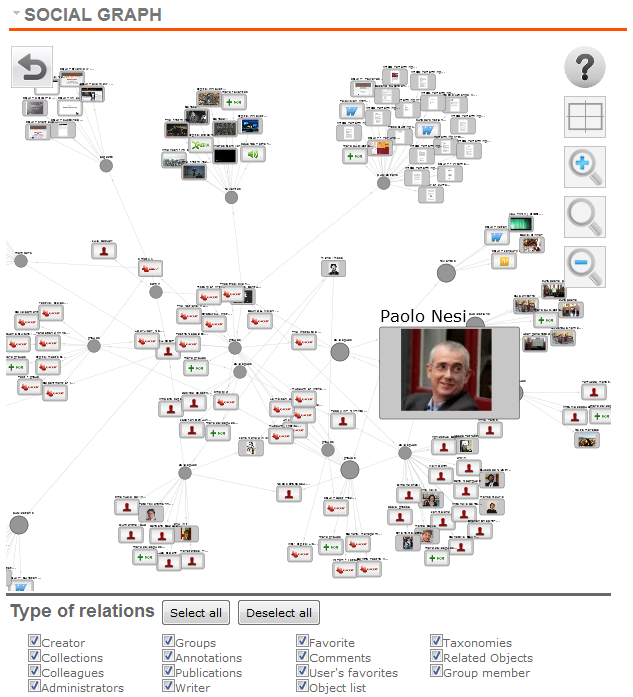 MyStoryPlayer model and tools to perform and execute personal experiences as non-linear stories by following temporal and logical relationships formalized via semantic annotations. It is grounded on an RDF model and server, from which the player can progressively stream and play the annotations. The several media and info can be clicked to change the context and create personalize experiences and navigation. MyStoryPlayer can be also used as a stand alone tool. MyStoryPlayer is also promoted on Europeana. create and record your annotations and experiences.SEE MyStoryPlayer on DISIT In MyStoryPlayer, any media segment can be an annotation for another media element, the single media may be used as a basis to create an infinite number of media annotations. 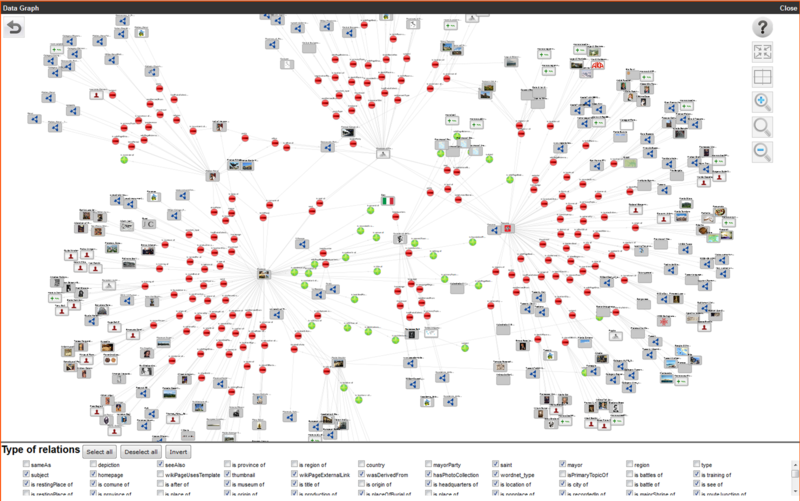 The user may navigate in the audiovisual annotations, thus creating its own non-linear experience. The solution may be adopted for modeling educational materials such as those that can be created for medical and theatrical environments.Download the MyStoryPlayer Flyer. 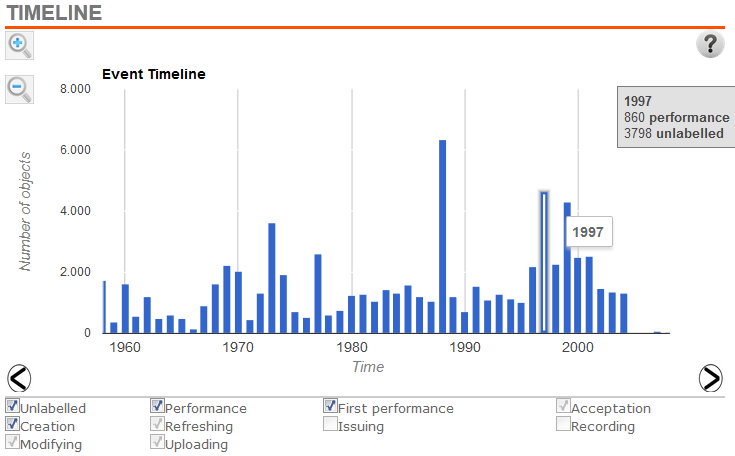 TRL 3 – experimental proof of concept TimeLine as Time Navigator: The Timeline is based on a set of tools to solve, browse and navigate on the several kinds of dates associated with content. 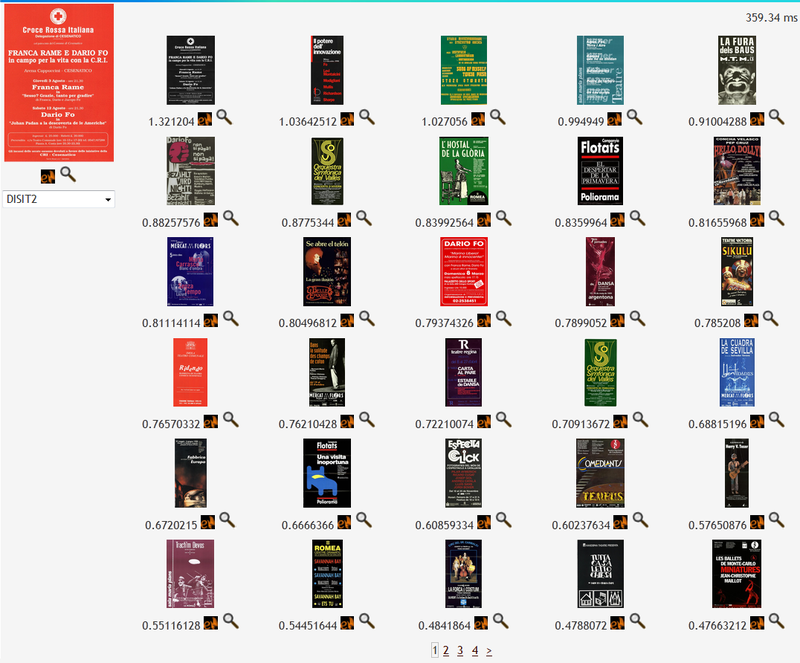 In the performing arts context, each single content may have several different dates associated with. For example, the date of the first performance, those of the other performances, the date of upload on ECLAP, the date of production, the date of publication, the last modification date, etc. Dates have been disambiguated and mined since they came from more than 35 collections, 13 languages, and on 180000 content elements we obtained about 1 millions dates. 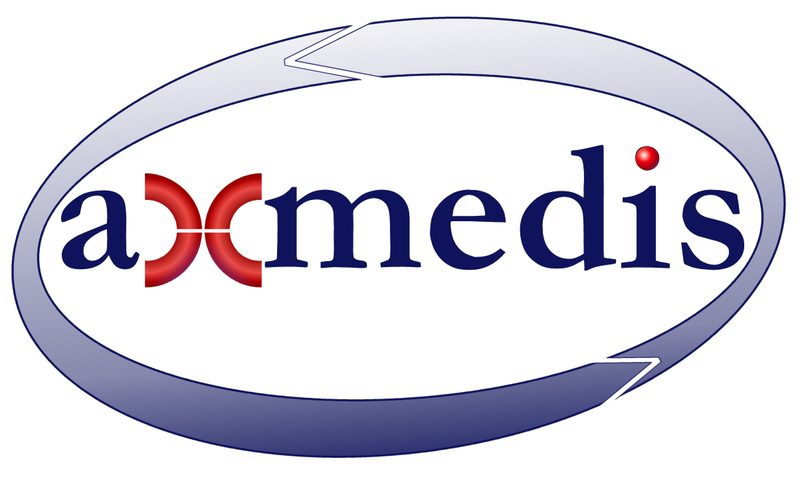 XMediaCBIR: cross media Content Based information retrieval demonstrator, more then 15 different semantic descriptors for images are used to indexing and retrieval images. Other text based similarity estimation algorithms have been developed and are used in ECLAP, APRETOSCANA, etc. Adopted in ECLAP, see demonstrator on DISIT Demonstration is based on about 120.000 images of ECLAP as: posters, photo, scores, video, documents, etc. that is real cross media. 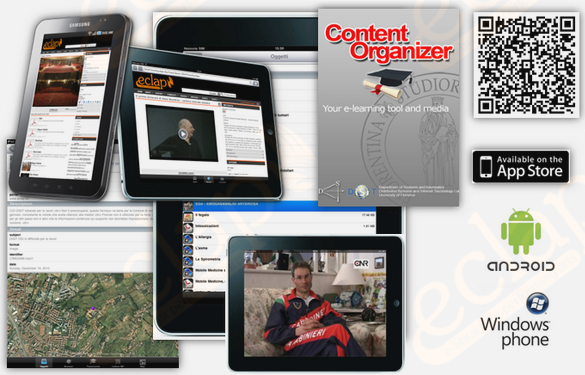 Content Organizer, iPhone (see it on Apple Store), iPad, Android, Windows Phone for e-learning, and cultural heritage. content organizer for mobile devices with augmented reality, gps, QR, retrieval, indexing, ebook, cross media, Also available on iPhone, Android, Windows Phone. Adopted on ECLAP, APRETOSCANA, Mobile Medicine, IUF, etc. Available on AppleStore, Android, and Windows market. 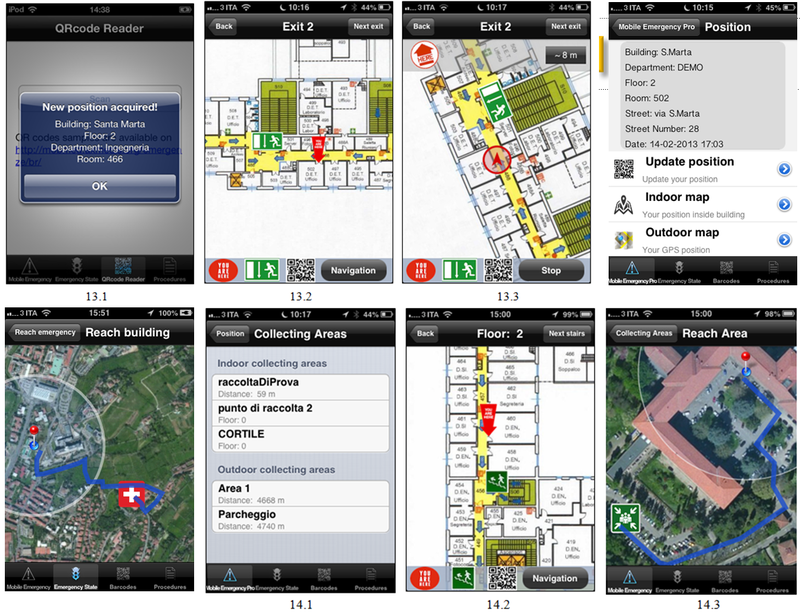 Mobile Emergency, an Apple App for iPhone (see web page on DISIT). A tool to manage emergency in the hospital area. Developed in collaboration with the Maxi Emergency group on Mobile Medicine The solution also implies the connection with a server to manage the emergencies and the help for people involved in getting the exit and the collecting centers according to model of interventions. The mobile application provide and integrated indoor and outdoor inertial navigation system and model.